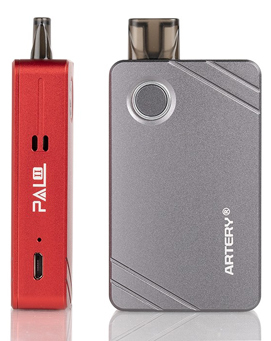 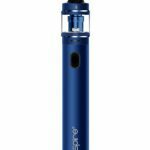 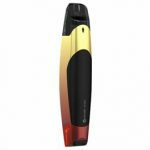 The Artery Pall 2 is new and improved Pod vaping system with a large 1000mah built in battery. It comes with either traditional 1.2ohm coils designed for Salts and mouth to lung vaping but also comes with a 0.6ohm sub ohm mesh coil for more flavour and larger clouds. 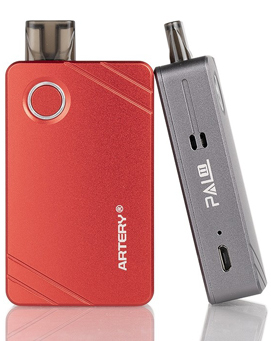 The Artery II not only has replaceable pods but the coils within the pod are also changeable making it super versatile. 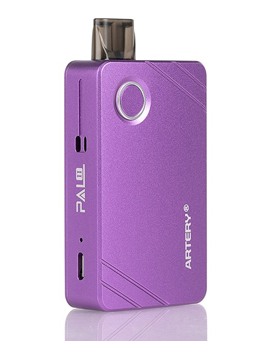 It comes in 4 colours including black, red, purple and gun metal. 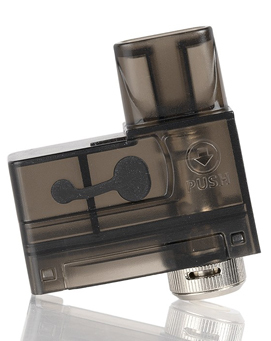 For your information the 0.6ohm coil is designed for 70vg juice and the 1.2ohm coil is ideally suited to 50vg.